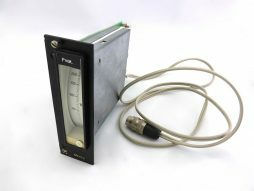 Leybold DR-2 e pressure control unit from stock. 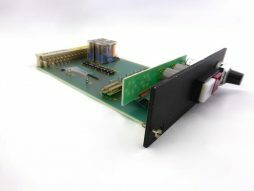 It was pulled from a working Leybold Z-650 sputter coater. 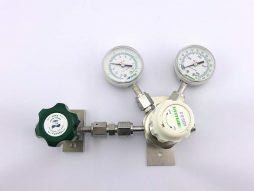 PRAXAIR UDS-0-2 Pressure Regulator from stock. 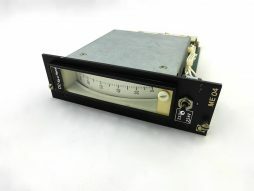 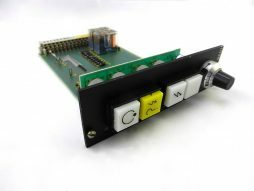 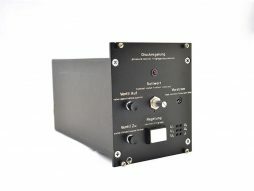 0-280 bar input, 0-2 bar output range.